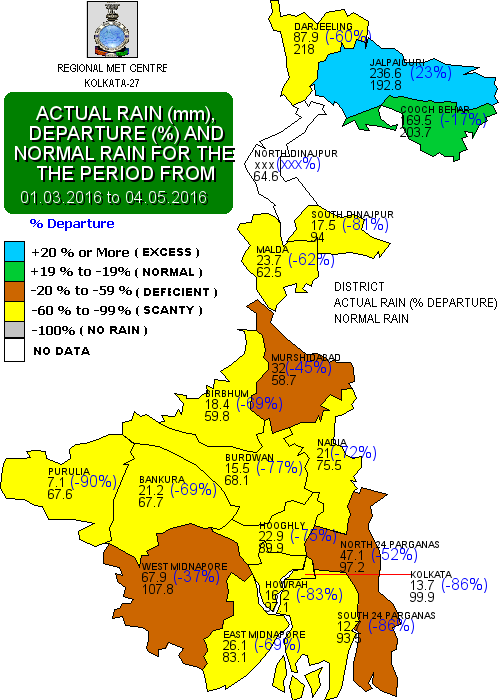 April 2016 was a bone dry month for much of the Darjeeling - Sikkim Himalaya. 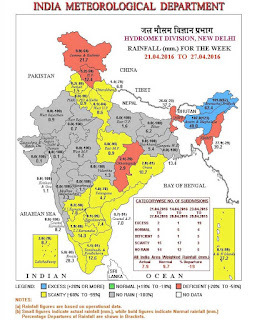 The precipitation that occurred was the result of western disturbances moving in from west to east at latitudes north of Darjeeling - Kalimpong axis. Hence the fact that Gangtok and North Sikkim had more than normal (123.7mm) rain whereas South/West Sikkim and Darjeeling district as a whole had deficient rainfall. 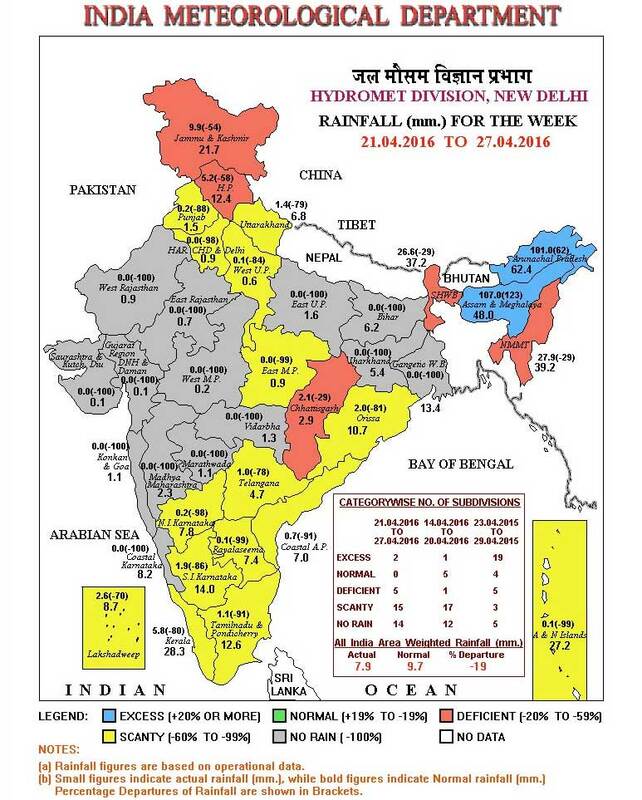 This deficiency resulted in major problems in the agriculture sector as well as caused severe shortage of potable water in Darjeeling district and South/West districts of Sikkim. There were no landslides during this period. Its great post this is informative post! !